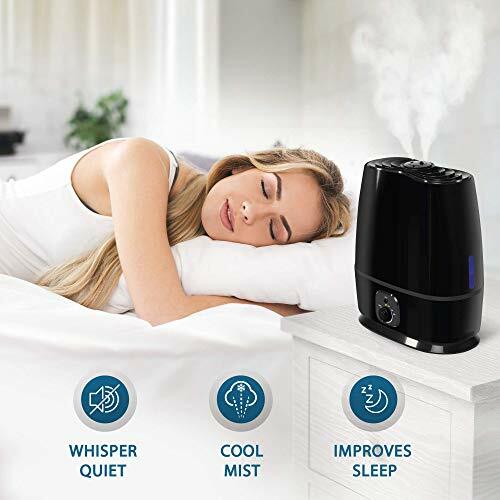 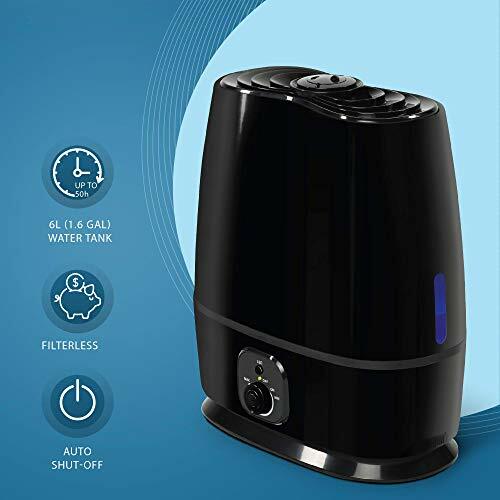 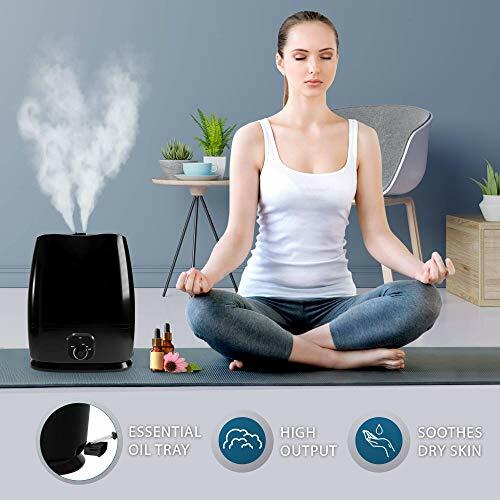 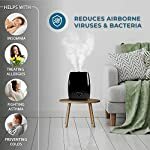 AUTO SHUT OFF – The vaporizer humidifier will automatically turn off when it runs out of water preventing damage to the unit and keeping you safe! 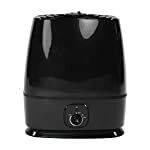 IMPORTANT NOTE: When re-filling the water tank, remove water tank from base and cover the bottom of the water tank with a towel to avoid condensation from dripping on the floor. 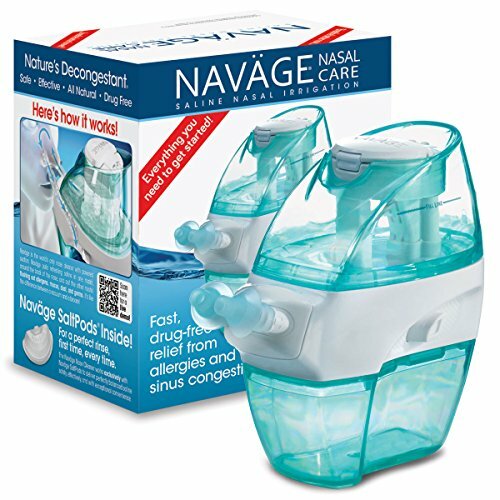 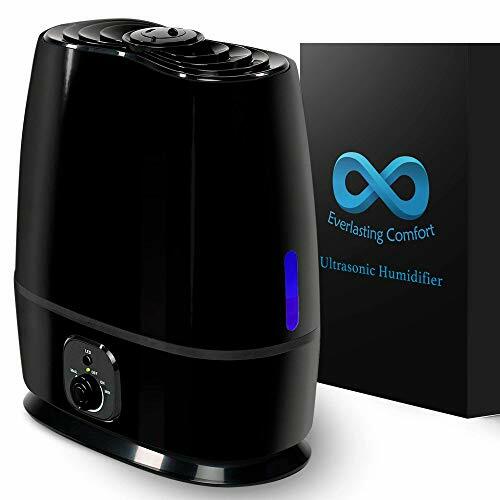 NO EXPENSIVE FILTERS NEEDED – Most ultrasonic humidifiers come with a filter that needs replaced every couple of months which can be costly and cumbersome. 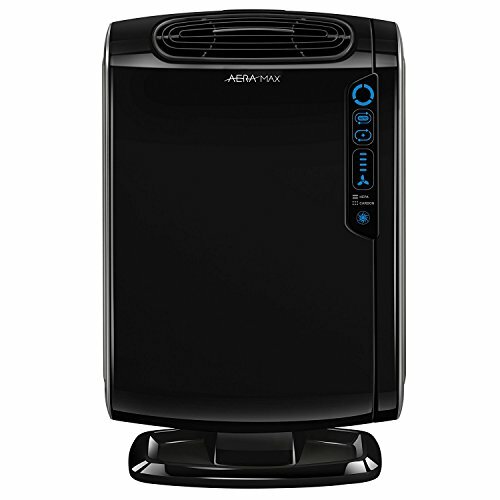 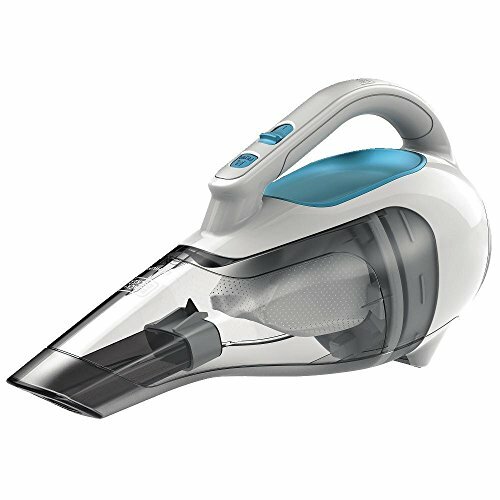 Our unique air humidifier design eliminates the need for a filter and can be used with regular tap water. 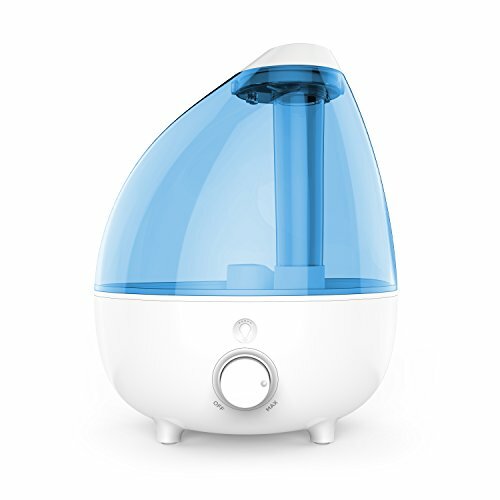 NOTE: Using tap water with a high mineral content aka “hard water” with any humidifier can cause a fine white dust to be emitted. To avoid this, use distilled or demineralized water in the humidifer.